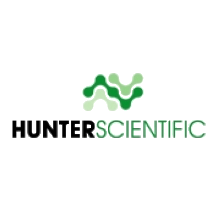 Hunter Scientific Pasteur Pipettes are made of Borosilicate glass which can be gamma irradiated without going brown. They are also fire polished which reduces hydrocarbons in the lab. They are available plugged or unplugged, plugs are made of soda not cotton so that fibres do not enter the media and they are available in two lengths 15cm and 23cm.